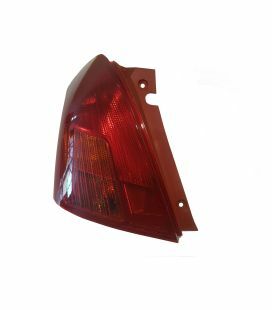 left hand tail light genuine .genuine new tail light. 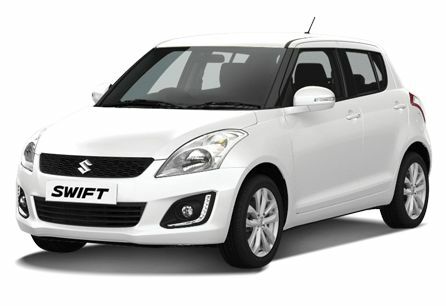 for the facelift 2007 to 2010 Suzuki Swift. 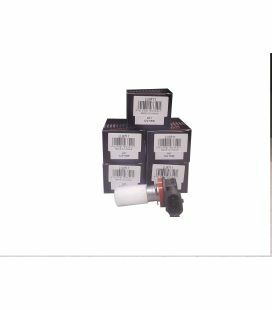 this is genuine not aftermarket. fit new Zealand new or Japanese import not the sport model. No bulbs or wiring. Models ZC21S,ZC71S. 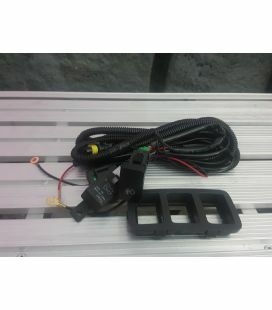 pair reverse lights Suzuki Sports model.genuine 2nd hand unit . no marks or cracks ZC31S,ZC32S models. suits New Zealand new and Japanese import models. 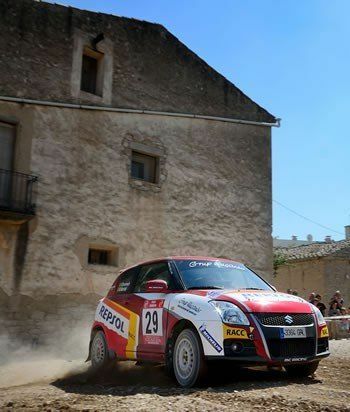 Suzuki Swift Sport model only. 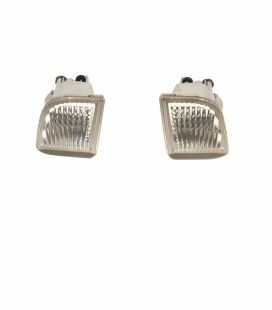 Swift Sports left hand reverse light.2nd hand with no scratches or chips. NZ new and Japanese import models. ZC31S Model only no bulb or wiring. 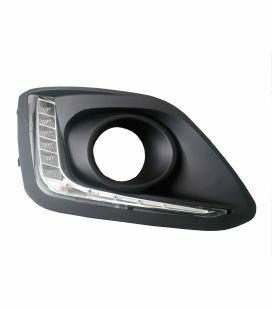 2014 to 2016 DRL light and grille.facelift model only. 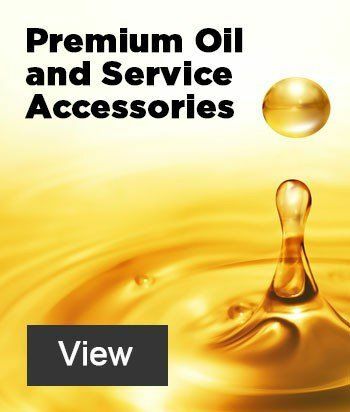 new and OEM quality. 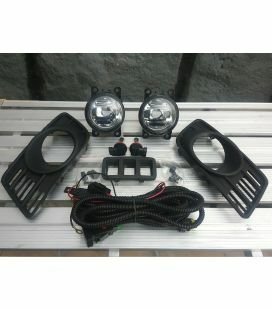 left hand DRL light and outer grille with wiring attached to LED. NZ new and Japanese import models. 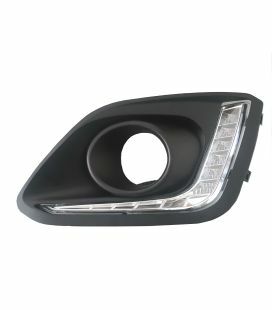 DRL light right hand.new OEM product for 2014 to 2106 Suzuki Swift. 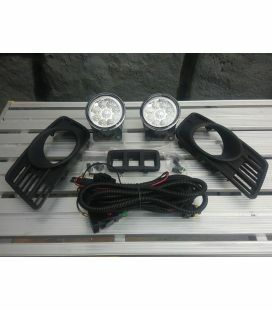 outer grille with LED light and wiring. suit NZ new and Japanese import models, ZC82S,ZC83S. 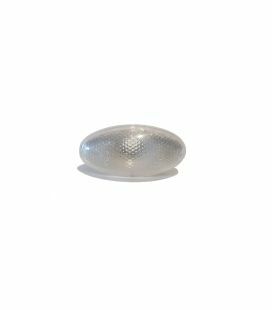 left hand tail light unit.genuine new NOT aftermarket so no fading of lense suits 2004 to 2006 Suzuki Swifts NZ new and Japanese import models. does not come with wiring or bulbs. ZC11S,some ZC21S models. 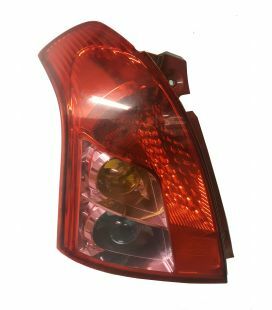 left hand tail light genuine .2nd Hand unit for the facelift 2007 to 2010 Suzuki Swift. this is genuine not aftermarket. no cracks or scratches. fit new Zealand new or Japanese import not the sport model. 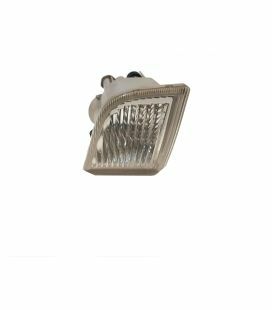 No bulbs or wiring. Models ZC21S,ZC71S. 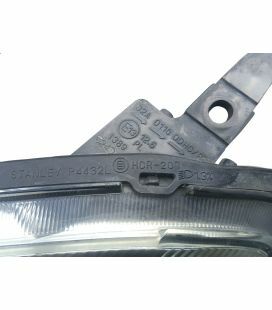 new front indictor light.located towards the back of the front guard. 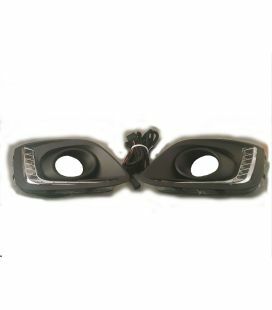 fits Suzuki Swifts and Sports 2004 to 2014. suitable for NZ new and Japanese imports. 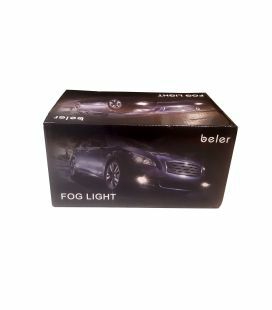 no wiring or bulb comes with the indicator.ZC11S,ZC21S,ZC31S,ZC32S,ZC71S,ZC82S,ZC83S MODELS.